The Colorado Bureau of Investigation released five hours of audio recordings with admitted killer Chris Watts. 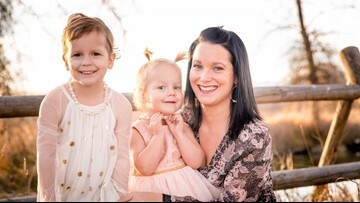 In newly released audio tapes from investigators, Chris Watts discusses what led up the killing of his wife Shannan Watts and their two daughters. 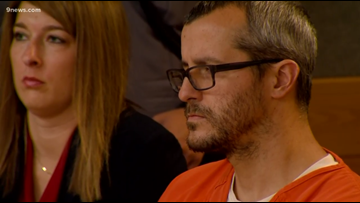 From a Wisconsin prison, Chris Watts provided new information to investigators about the murders of his wife Shanann Watts and their daughters. The family of Shanann Watts has filed a wrongful death lawsuit asking that Chris Watts not be able to profit from the deaths of his wife and two young daughters. Investigators assembled in more than 2,000 pages of documents, along with more than 650 photographs, 211 hours of video footage, and 38 hours of audio interviews to build their case against Chris Watts in the murders of Shanann Watts, and daughters, Bella and Celeste. A man in Frederick has been sentenced to five life sentences after confessing to murdering his pregnant wife and two young daughters, according to the Frederick Police Department. Chris Watts, 33, was sentenced in November to life in prison without the possibility of parole for killing his pregnant wife and two daughters. He has since been transferred to another facility out of state, 9NEWS learned on Monday. 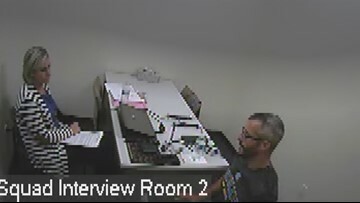 The Weld County District Attorney's office released photos, videos and other items related to the Chris Watts case. 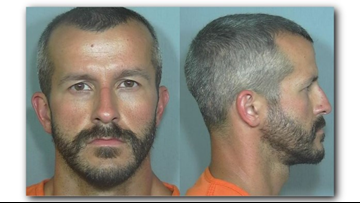 Chris Watts has been sentenced to five life terms (two consecutively) in the Colorado Department of Corrections plus 84 years for the murders of his pregnant wife, Shanann and their young daughters Bella, 4, and Celeste, 3. Nearly 2,000 pages of documents show a crumbling marriage and Chris Watts' secret affair with a co-worker. Prosecutors believe that explains the murders of Shanann Watts and the couple's daughters. Volunteers are turning the stuffed animals left outside the Watts home in memory of Bella and Celeste and turning the material into cuddle blankets. 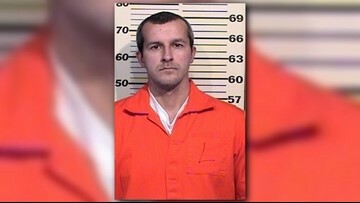 Chris Watts will die in prison, where he'll serve five life terms (two consecutively) plus 84 years after pleading guilty to five counts of first-degree murder, one count of unlawful termination of a pregnancy (for which he received 48 years) and three counts of abuse of a corpse (he was sentenced to 12 years for each charge). The mother of Chris Watts wants to know whether he's really guilty of killing his wife and the couple's daughters -- and she accused his attorneys of cutting off contact with his family. 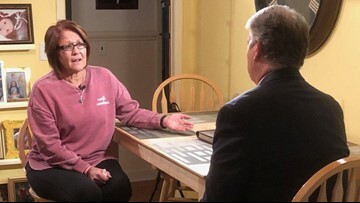 Now she's wondering if it's too late to withdraw his guilty pleas on all charges, part of a deal he took to avoid the possibility of the death penalty.